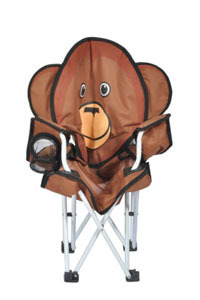 Product categories of Kids Animal Chair, we are specialized manufacturers from China, Kids Animal Chair, Folding Kids Chair suppliers/factory, wholesale high-quality products of Children Animal Chair R & D and manufacturing, we have the perfect after-sales service and technical support. Look forward to your cooperation! 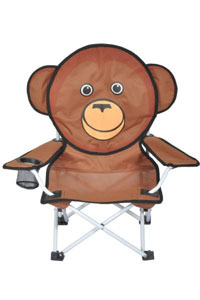 Our kids animal chairs have environmental protection material. 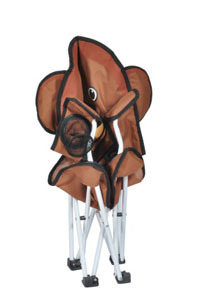 All material of fabric and frame and plastic pieces and cup mesh won't damage kid's health.